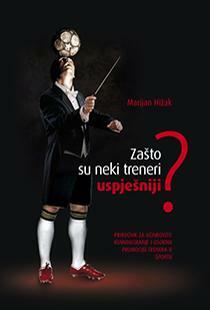 Marijan Hizak - Welcome to my website. 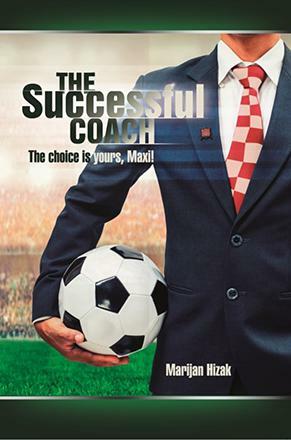 It is commonly believed that, in order to achieve success in coaching, the most important is to be a good teacher and a pedagogue, and to master in theory and practice technical knowledge about technique, tactics and conditioning. The aforementioned is today no longer sufficient to achieve a successful coach's career, and thus for the successful running of the sports organization. Why? Because today the knowledge of communication and marketing skills is as important as the expertise and the sports results of the coach. Today a coach, along with professional knowledge and results achieved on the pitch, must know how to communicate and must have a positive image. 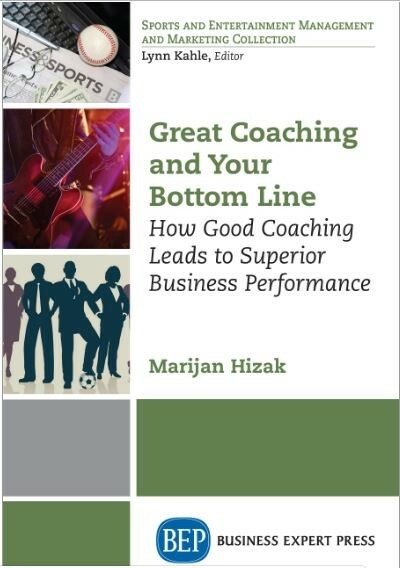 Better sports coaching brings better business results. Not only in professional but also in amateur sport today the matter of person leading and coaching athletes becomes more and more important. There is growing concern about their abilities, knowledge and skills that proved to be of crucial importance for the successful running of sports organizations. Each of my books will certainly encourage you to start investing in your personal development. They will help you recognize the importance of marketing and communication – two important but often neglected starting points of your your personal development and future business success. The choice is yours, Maxi! 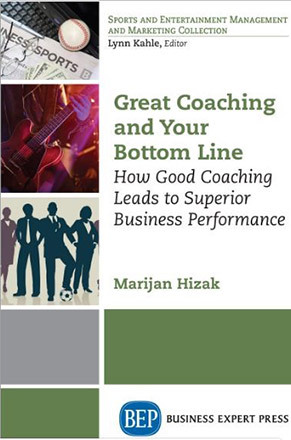 Why are some coaches more successful than others?